From Silver Screen to Silver Wheels? There is speculation amongst the residents of Stretford that Silver Wheels, the roller rink in Altrincham (being demolished shortly) is set to move to the old Essoldo / Longford Cinema building in Stretford. There are various connections and events that give the story some plausibility, plus some talk on the Silver Wheels Facebook group that this is confirmed. At this stage, it is however just speculation with no credible sources (eg planning applications or statements of intent) to back this up. Whilst unexpected, any public use of the building as it stands would be applauded here. If you know any more about this, please leave us a comment or email direct here. Previous Previous post: Paint Brushes At The Ready! I skate every weekend at the current roller rink in Altrincham and they’ve got a big sign up there saying that they’ll be moving to the Essoldo building at some point this year, but no specific info as to when that will be. I really want to know if they have open the rink yet….my daugter really enjoyed her birthday party there…she thougt we can do it this year too but when we get there last weekend everything was shut…i didn’t know that they going to be moving to the Essoldo building. Does someone know any news about it? It’s all gone quiet again regarding the move so no idea if / when the new rink will open. If we hear something definite, we’ll stick it on this site. 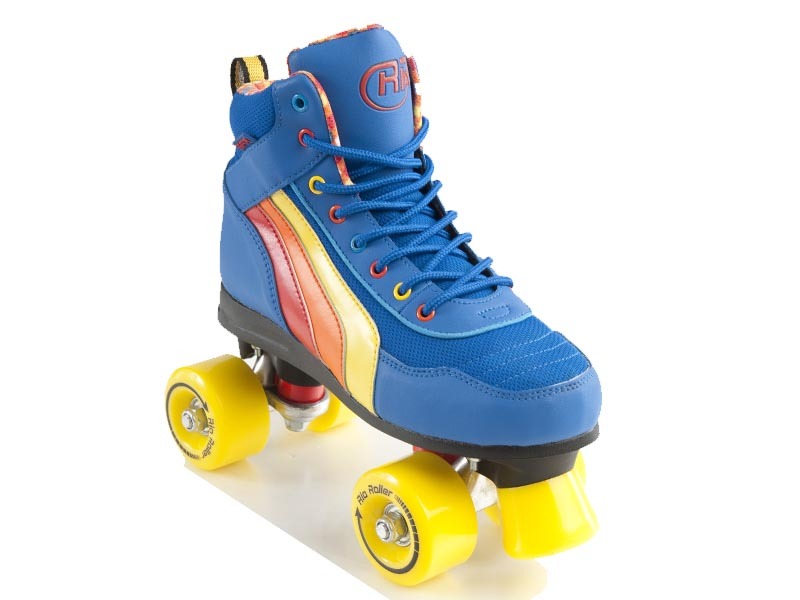 whens roller rink open in stretford, loved it! Any updates, i was told it would open in September. Please could you let us know if and when the owner confirms? It would be great if those who’ve followed this site over the years could maybe take a look around the building out of hours. An open day could be a great way to re launch the building. That or there’ll be a lot of middle aged people and pensioners taking up roller skating! Is the roller rink open yet? Reply: fraid looks like santas elves won’t be skating in Stretford this year. Long story but if it happens its a long while off yet!